Sign cabinets, or “box signs” as they are often called, are the most affordable lighted sign solution. Our innovative materials and design capabilities can make them look a lot more striking than the “old style” box signs, and our extremely energy efficient lighting products provide years of trouble-free operation at low energy costs. While we don’t install electrical signs, we do provide you with contact information for licensed, insured electric sign installers with years of experience. Many times, a sign cabinet is present at a location, but just needs a “facelift” to make it grab people’s attention. 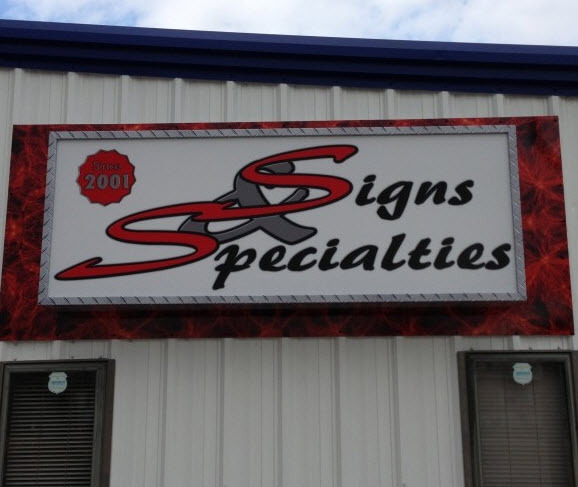 Let our design professionals come up with a new, winning design for your existing sign to help you attract new business!